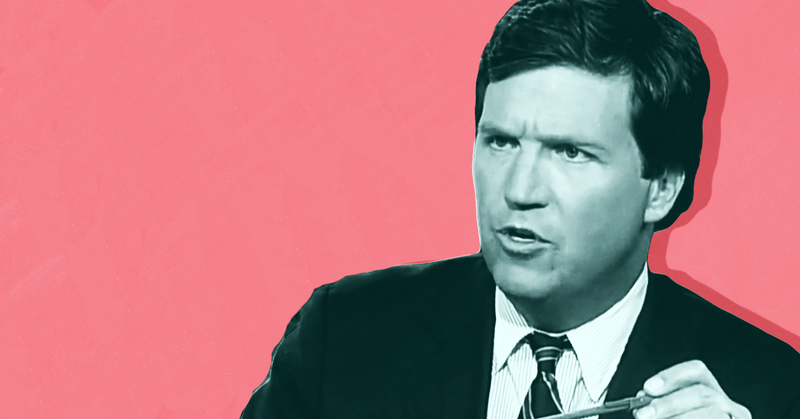 Beyond being ludicrous, Carlson’s allegation (and the underlying assumptions) intentionally obscures what’s at stake in the fight over access to essential reproductive health care. When women and gender nonconforming people are denied access to an abortion, the entire family suffers, and the ripple effects disproportionately disadvantage low-income people and people of color. 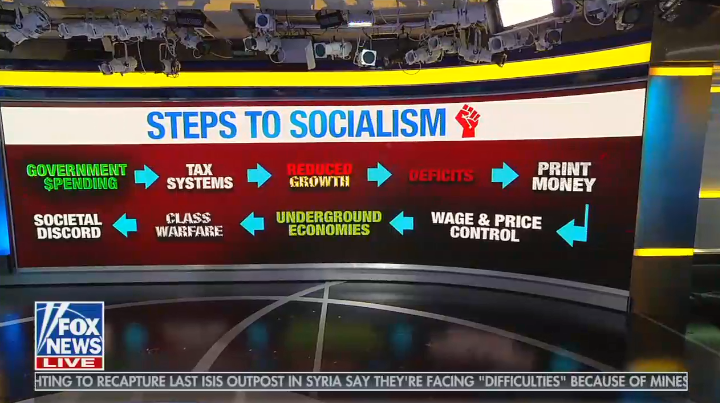 Carlson's baseless conspiracy theory only further demonstrates the emptiness of his supposed criticisms of capitalism. 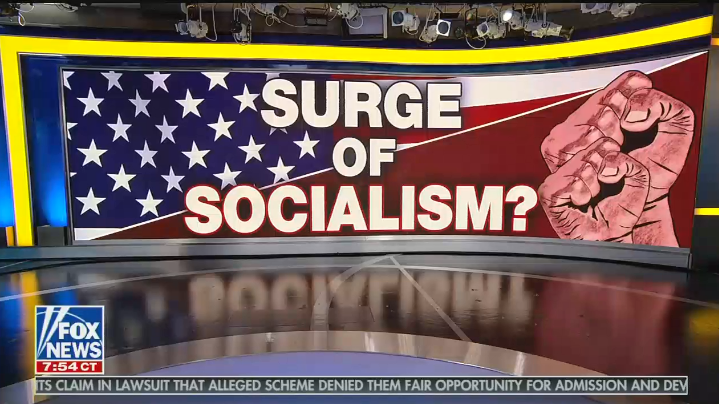 His refusal to air a February segment of his show with Dutch historian Rutger Bregman is evidence that he does not promote policies that would actually hold the super wealthy to account. These extreme anti-choice comments are not unique for the network. 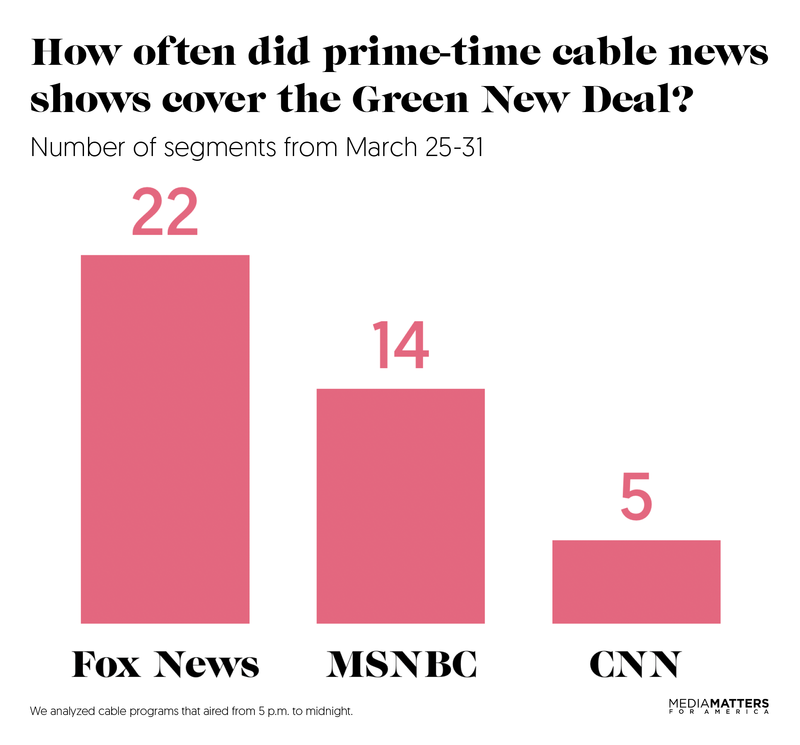 In fact, this latest attack is simply an extension of the Fox News playbook to spread anti-choice misinformation and rile up viewers for the 2020 elections. This theory that "pro-choice means pro-corporate" is just another data point in Carlson's quest to attack people who make choices about pregnancy he disagrees with. 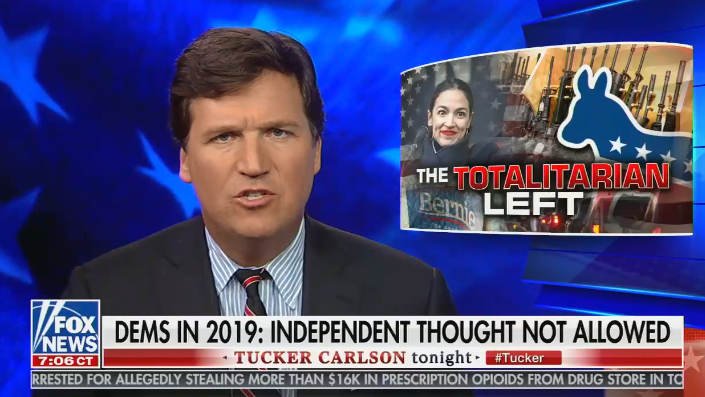 After the first wave of advertisers left his show because of his comment that immigration makes America "poorer, dirtier, and more divided," Carlson was forced to try to rebrand. He kicked off 2019 with a monologue about the importance of families as "the building block of everything." Harkening to Donald Trump's nationalist rhetoric, Carlson demanded that "if you want to put America first, you've got to put its families first," and he criticized free market forces for harming the family and targeted Republican leaders who do not support this point of view. This monologue, which is pinned to the top of Carlson's Twitter feed, set off a flurry of chin-scratching op-eds on right-wing sites. Carlson's enthusiasm for white nationalism and the reconstruction of a "traditional family unit," combined with his opposition to abortion access, adds up to a bleak picture of rigid gender roles and forced domesticity for women who want control over their own lives. Thus it is perhaps unsurprising that Carlson has explicitly endorsed a proposal by the far-right Hungarian government meant to "ensure the survival of the Hungarian nation" by incentivizing women to have more children. Put forth by authoritarian Prime Minister Viktor Orban, the proposal would exempt women with four or more children from paying income tax for life and give them other benefits to assist in child rearing. Tucker's excitement for the Hungarian proposal fits comfortably within the overlap between the messaging of white nationalists and anti-abortion extremists -- and it paints a picture of his ideal America, a place where women don't have access to abortion but are incentivized by the government to have children they may or may not want. The idea that this is Carlson's goal is reflected in the fact that American media has generally not covered this proposal, which is motivated by the white nationalist sentiments prevalent in Hungary. But Carlson not only donated time to the cause but also forcefully endorsed it. 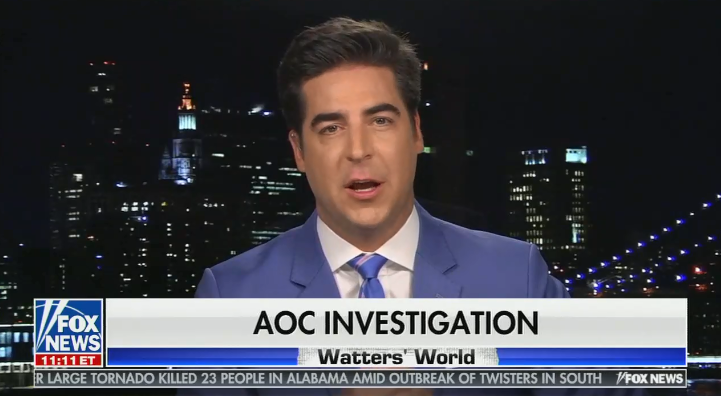 TUCKER CARLSON: So why does our ruling class keep pushing abortion on the country? Well, [Virginia Gov.] Ralph Northam just explained it as clearly as anyone has. Abortion leads to economic freedom, he said. It brings prosperity. Almost everyone in coastal America believes this as a matter of faith. Former hedge fund executive Chelsea Clinton once explained the reasoning here in some detail, quote, "American women entering the labor force from 1973 to 2009 added $3.5 trillion to our economy. 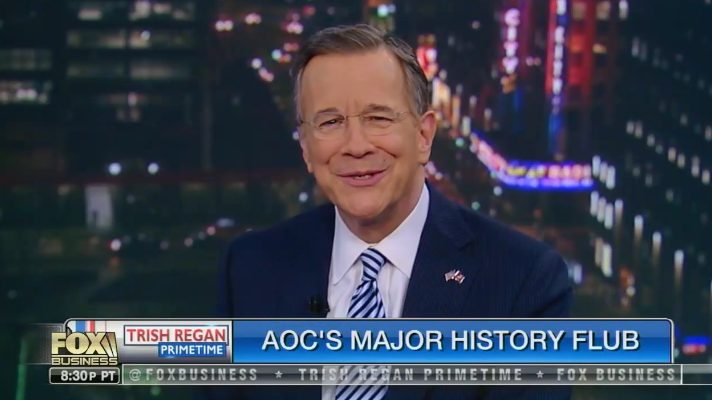 The net, new entrance of women -- that is not disconnected from the fact that Roe became the law of the land in January of 1973." End quote. In other words, abortion boosts markets. It frees women from the tiresome demands of motherhood and allows them to fulfill their higher duty which is to corporations. Childless women make more dutiful, obedient workers. They can work longer hours. They take less time off. They are loyal to company first. And from the perspective of private equity, they’re right. Having children may perpetuate the species, it may add meaning to your life, but it won't boost the stock price. It does nothing for shareholder value. As economists at the United Nations put it, and it's on their website right now, when more women work, economies grow. Well, that means that when women decide to have and raise kids, economies shrink. So, from this perspective, motherhood is a selfish choice. We have got widgets to make, forms to fill out, meetings to attend, mush, get to work. Two years ago, a columnist in The Daily Telegraph called for the government to ban stay-at-home moms. They should be in the workforce, adding to the bottom line. So this is the real reason our elite so enthusiastically support abortion. It doesn't set you free. It won't make you happier. But it make companies more profitable and that's what matters most to them. Pro-choice means pro-corporate. TUCKER CARLSON: Northam explained that abortion at any stage is a positive good -- and this is worth listening to carefully -- because, quote, "reproductive freedom leads to economic freedom." In other words, abortion is virtuous because it makes women more efficient employees, better and more dutiful servants of Northam's donors. They can work longer hours without worrying about anybody but their bosses. STACEY ABRAMS: We have to be a state that is not only friendly to business, we've got to be friendly to the women who work in these businesses. You should not have to worry about your ability to control your bodily autonomy because the governor has pushed such an abominable and evil bill that is so restrictive. It's not only bad for morality and our humanity, it's bad for business. 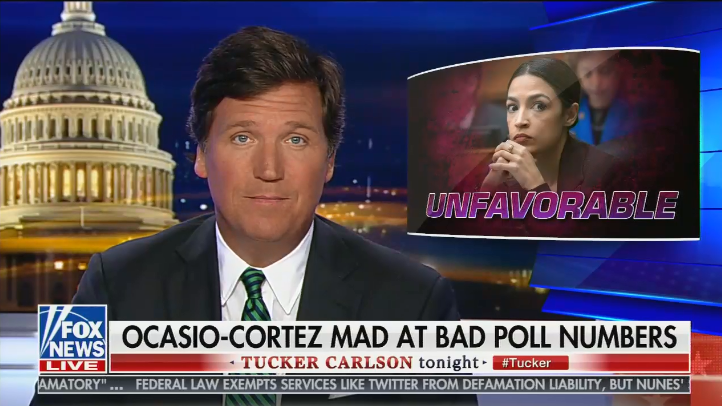 TUCKER CARLSON: "It's bad for business." So according to Stacey Abrams, who went to Yale Law School, protecting the life of a child whose heart is beating is evil because, as she just said, it's bad for business. Business needs reliable workers who will give everything to the company. Workers who won't be distracted by superfluous concerns like their own children or perpetuating the species. Dutiful little worker bees who would rather have an abortion than disappoint shareholders. Stacey Abrams wants to make the world safe for workers like that. It's better for the bottom line. This is the face of corporate liberalism. It's a lot crueler than the old version. 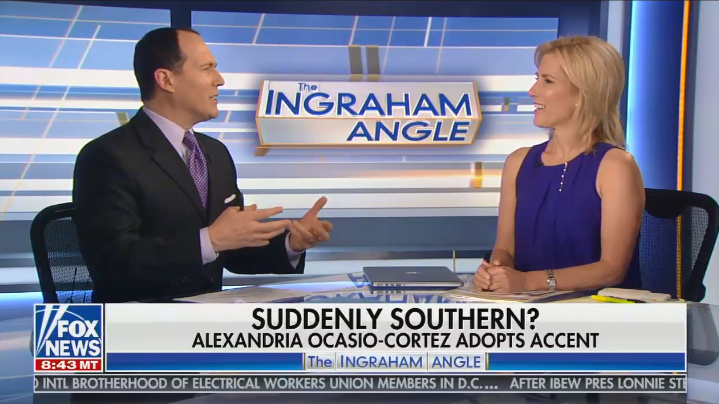 Carlson's extremist anti-choice apologia fits squarely into white nationalist conspiracy theories about “the great replacement” and white “genocide” (some of Carlson’s other favorite talking points). 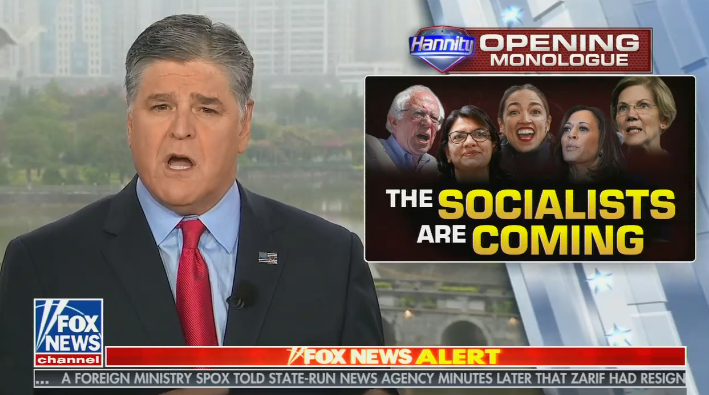 His absurd argument framing abortion rights advocates as tools of capitalist oppression is yet another example of him using his show to elevate anti-abortion extremists and mirror the rhetoric of white nationalists on an ongoing basis. Indeed, according to public assessments of Check Your Fact published by IFCN, the operation has not always been in full compliance with requirements about public disclosure of funding. In Check Your Fact’s most recent application, which led to its new accreditation, the operation discloses that it is funded via Daily Caller's general operating budget, the website's ad revenue, and a $100,000 grant from The Daily Caller News Foundation (DCNF) that was provided by the Searle Freedom Trust. Searle Freedom Trust is a right-wing foundation that has funded a plethora of conservative groups -- including the American Legislative Exchange Council, Americans for Prosperity, and the American Enterprise Institute -- and has backed efforts to repeal the Affordable Health Care Act. The foundation has also given money to DonorsTrust, a pass-through organization affiliated with the Koch brothers that is used to anonymously fund right-wing causes. While Check Your Fact claims to have editorial independence from the Daily Caller, both entities are divisions of Daily Caller Inc. The Daily Caller is a fount of right-wing misinformation. 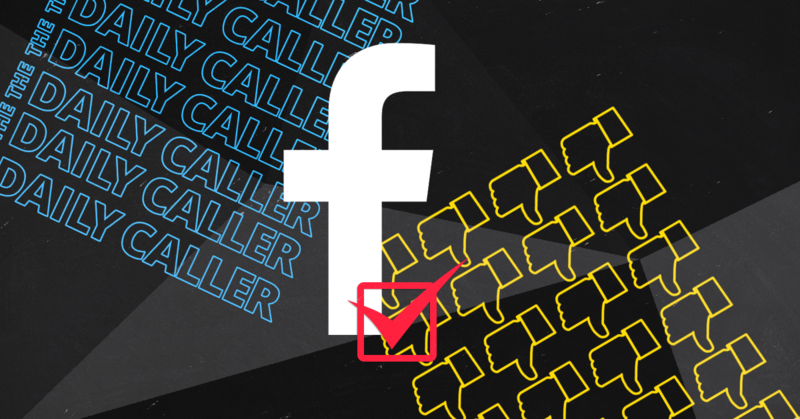 According to an analysis conducted by data journalism professor Jonathan Albright, the Daily Caller is one of the leading online traffic drivers of misinformation alongside Breitbart News and YouTube. In particular, the Daily Caller has published false information about climate change for years. In a 2011 incident that reportedly embarrassed some employees of the outlet, the Daily Caller published a false report claiming the Environmental Protection Agency wanted taxpayers to fund the hiring of 230,000 new workers to implement climate regulations at a cost of $21 billion. The claim was made on a misreading of legal documents, but the Daily Caller refused to issue a correction to its clearly incorrect report. More recently, the Daily Caller has distorted academic research on climate change, falsely claimed that an increase in population of two penguin species disproves global warming, and pushed false information about the connection between climate change and extreme weather events. 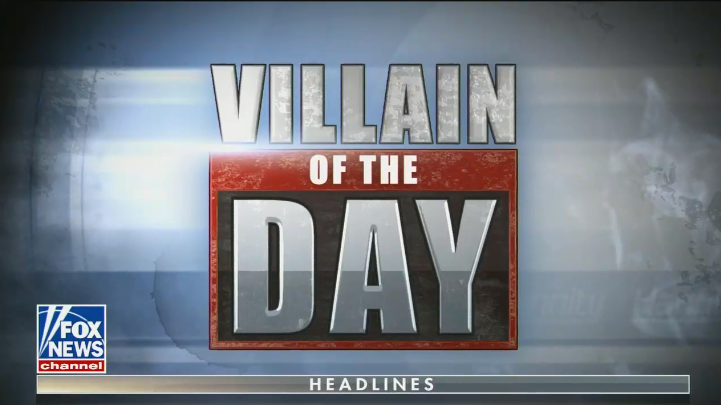 The Daily Caller is also home to right-wing extremism. Among some recent lowlights, the website has repeatedly published white nationalists and anti-Semites, hired a writer who pushed the Pizzagate child trafficking conspiracy theory and conspiracy theories about murdered Democratic National Committee staffer Seth Rich, promoted a Holocaust denier, and published and then deleted an anti-Semitic video that targeted a New York Times reporter. Alex Kaplan contributed research to this post. The Heritage Foundation, a conservative think tank that has railed against LGBTQ equality for decades, hosted its fourth anti-transgender panel of the year on April 8. Each of the four panels focused on a different aspect of trans equality, such as comprehensive nondiscrimination measures, affirming medical care for transgender youth, trans inclusion in international policy, and trans participation in athletics. The panels also featured biased anti-trans figures -- whom Heritage characterized as subject experts -- who pushed right-wing narratives about transgender people. Heritage’s surge in anti-transgender events and its increased attempts to shape public discourse about trans rights come at a strategic time as Congress considers expanding federal civil rights laws to include critical protections for trans folks. The Equality Act, introduced on March 13, would add “gender identity” and “sexual orientation” to existing nondiscrimination protections in “employment, housing, public accomodations,” and other areas. The measure was quickly met with opposition and fearmongering from extreme anti-LGBTQ groups and right-wing media. Heritage’s panels echoed many of the anti-trans talking points pushed by these groups and outlets. On January 28, the vehemently anti-LGBTQ activist Ryan T. Anderson hosted so-called "trans-exclusionary radical feminists" (TERFs) and self-proclaimed liberals in a panel focused on railing against the inclusion of gender identity in the Equality Act. TERFs refer to themselves as “gender-critical” or “radical feminists”; they generally do not associate themselves with the term TERFs, but they are anti-trans activists who have historically opposed trans-inclusive measures and denied trans identities. One of the panelists, adjunct lecturer at the University of California, San Francisco Hacsi Horvath, says he formerly identified as transgender. During the panel, he encouraged the audience to misgender trans folks -- an act that is considered harassment and that can stigmatize trans people, lower their self-esteem, and erase and invalidate their identities. Another panelist, Julia Beck, appeared on Fox’s Tucker Carlson Tonight after participating in the Heritage panel and pushed the same anti-trans points about the Equality Act. Beck was removed from Baltimore’s LGBTQ Commission in 2018 after other members became aware of her anti-trans animus. The two other panelists, Kara Dansky and Jennifer Chavez, are board members of the TERF organization Women’s Liberation Front (WoLF), which has supported the clients of extreme anti-LGBTQ group Alliance Defending Freedom in an ongoing court case that seeks to dismantle a trans-inclusive policy at a Pennsylvania high school. On March 20, Heritage co-hosted another anti-trans panel: a “side event” with the Permanent Observer Mission to the Holy See at the United Nations Commission on the Status of Women (CSW). The U.N. CSW is “the principal global intergovernmental body exclusively dedicated to the promotion of gender equality and the empowerment of women.” During the panel, participants claimed that “gender ideology” -- a “theory drummed up by hard-right religious activists, who present it as a gay- and feminist-led movement out to upend the traditional family and the natural order of society” -- is a threat to women’s rights around the world. A better treatment option would be to address the underlying mental health issues and concerns that are likely leading to these children in adolescence to identify as transgender or gender diverse. There are therapists who are taking on the role as compassionate companions and are spending time with their patients and their parents working through histories, experiences, and addressing the whole of the individual. In this form of therapy, the body, mind, and soul can be brought together in a unified manner in which they were created. Panelist Emilie Kao, director of Heritage's Richard and Helen DeVos Center for Religion & Civil Society, argued that including “gender identity” in international policy and in U.N. resolutions is a threat to the progress of women’s equality. She said, “If the word ‘woman’ can be redefined to mean everyone, then it will change or even erase the true meaning of woman in international human rights law, in economic development efforts, and in efforts to increase access to social protection systems.” Framing transgender rights as at odds with women’s rights is a tactic conservatives have increasingly employed that also mirrors talking points from TERFs. On March 28, Anderson hosted a third anti-trans panel, titled "The Medical Harms of Hormonal and Surgical Interventions for Gender Dysphoric Children,” featuring medical professionals who used flawed research to fearmonger about and attack trans-affirming medical care. These claims are in direct opposition to the positions of leading medical associations such as the American Medical Association, the American Psychological Association, and the American Psychiatric Association, which "agree that gender-affirming care are the most effective treatment for gender dysphoria,” according to CNN. During the panel, “ex-trans” activist Walt Heyer, a darling of anti-LGBTQ groups and right-wing media, railed against affirming trans identities, calling it “child abuse,” “destructive,” and “damaging.” He also encouraged the use of conversion therapy for transgender people. Other panelists included Dr. Michael K. Laidlaw, a vocal anti-trans advocate who has also been featured in right-wing outlets, and a mother of a trans child who wished to remain anonymous, who they called “Elaine.” Elaine is also a member of a new anti-trans advocacy group for parents of trans children called The Kelsey Coalition. During the panel, Elaine criticized laws that protect LGBTQ youth from conversion therapy, and Laidlaw advocated against the use of puberty blockers, calling them “a chemical conversion therapy.” Puberty blockers “are medicines that prevent puberty from happening” in order to help transgender youths’ bodies “better reflect who [they] are.” Studies have shown that they are effective and safe and recommend their use on transgender youth who decide to use them with the help of medical providers. The panel began with a video featuring panelist Bianca Stanescu’s daughter, a student athlete who lost a track meet that made headlines when two trans athletes earned top prizes. Right-wing media, including Fox News’ Laura Ingraham and Tucker Carlson, have touted this story as a reason to not allow transgender athletes to compete in gender-segregated sports. Media Matters’ Parker Molloy previously wrote about how figures like Carlson regularly seize on local stories like this to fuel the identity politics-driven culture war, and Heritage has similarly focused on this rare incident (transgender athletes are not dominating sports on a wide scale) to justify widespread discrimination. Another panelist, National Review’s Madeleine Kearns, repeatedly misgendered trans athletes and showed pictures of trans athletes before and after affirming medical care to fearmonger about their physical abilities. There is ongoing debate on the standards for trans inclusion in athletics, much of which is led by the International Olympic Committee. In 2016, the IOC updated guidelines on transgender athletes, leaving “no restriction for a trans man … to compete against men” and removing “the need for women to undergo gender-reassignment surgery to compete.” IOC has several restrictions for transgender women to compete in the Olympics, including demonstrating a certain level of testosterone for at least one year, and it is continuing to fund research into this area. As Outsports noted, “Despite the guidelines, no publicly out trans athlete has competed in the Olympics. Ever.” This stands in contrast to right-wing claims that trans athletes are dominating their field due to competitive advantages. Heritage’s panels are just one aspect of its work against trans equality. Heritage’s Anderson organized an anti-trans conference reportedly attended by 250 attendees at the Franciscan University of Steubenville from April 4 to 5. The conference was called “Transgender Moment: A Natural Law Response to Gender Ideology,” and it focused on so-called “corruption and flawed science driving an increase in gender ‘transitioning’ and ‘reassignments’” and compared transgender equality to the dystopian novel 1984. 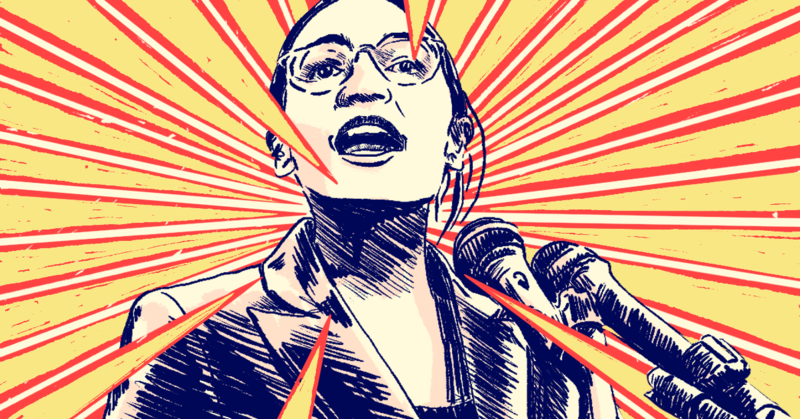 Additionally, Heritage’s Monica Burke penned an April 10 anti-trans op-ed for the Chicago Tribune, and the group’s work this year has been consistently picked up and parroted by several right-wing and evangelical media outlets. And though mainstream and queer outlets have written about Heritage’s January 28 TERF panel, the right-wing has dominated coverage of the rest of the anti-trans panels. Despite its record, Heritage somehow enjoys some mainstream credibility. Earlier this month, Google disbanded its Artificial Intelligence ethics board after “little over a week” because it selected Heritage President Kay Coles James as one of its board members. Google employees and others protested her inclusion because of her and Heritage’s positions against trans equality. Though the Heritage Foundation’s practice of hosting anti-trans advocates and pushing anti-trans narratives is not new, the frequency and breadth of its events this year are alarming. 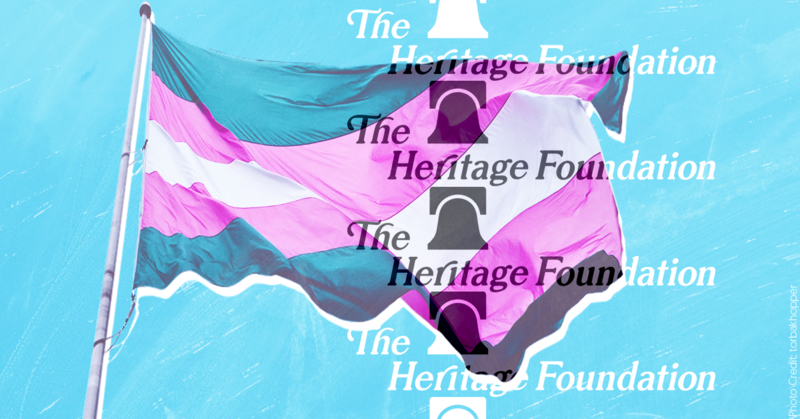 Heritage’s attempt to shape public discourse on the Equality Act and the transgender community is another example of the right’s attempt to position trans rights as counter to those of women and to fracture the LGBTQ movement by excluding trans folks from it. Such groups deploy a similar "divide and conquer" strategy to create a false dichotomy between people of faith and LGBTQ rights, despite the fact that most faith groups support LGBTQ inclusion. During an April 10 Senate Judiciary Subcommittee hearing about the so-called “censorship” of conservative content by social media platforms, senators continually (and inaccurately) claimed Twitter's temporary suspension of an account associated with the anti-abortion movie Unplanned was evidence of wider bias. Although allegations of widespread conservative censorship by social media companies are inaccurate, the accusation itself is familiar among anti-abortion extremists, who have long deployed it as a tactic to rally supporters and raise funds. Soon after Unplanned’s release in March, a Twitter account associated with the movie was temporarily suspended and reactivated. The Hollywood Reporter explained that the movie’s account “was not suspended on purpose, but rather was linked to another account that had violated Twitter's rules.” Because of this, the Unplanned account was soon reactivated and its followers restored -- but not before right-wing media expressed outrage and alleged that the film had been “shadow banned” (a common and completely false conservative claim). Although Twitter’s FAQ clearly explains that follower and tweet counts “will be fully restored within 24 hours of reactivation,” right-wing and anti-abortion media continued to treat the incident as yet another example of censorship by tech companies. 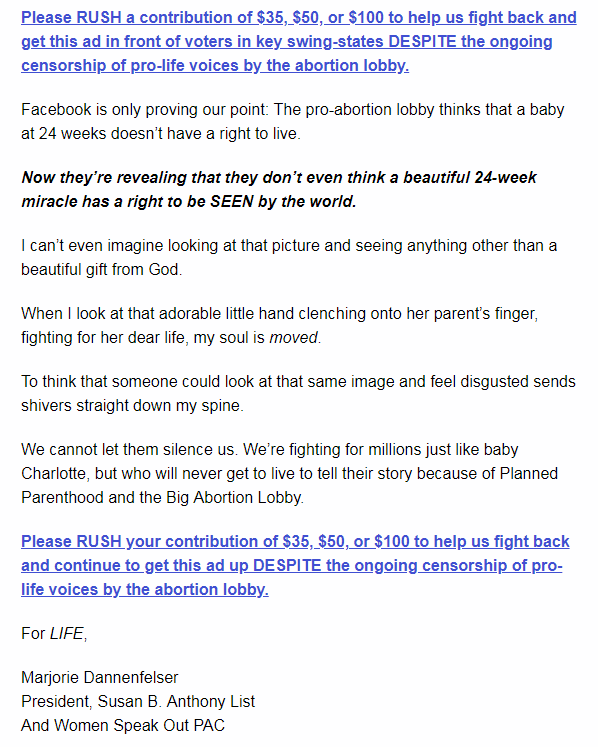 This is far from the first time that anti-abortion groups or outlets have alleged censorship to rile up supporters or solicit funds. Lila Rose, founder of the anti-abortion group Live Action, told Fox News’ Tucker Carlson in 2017 that Twitter was censoring her organization’s ads. 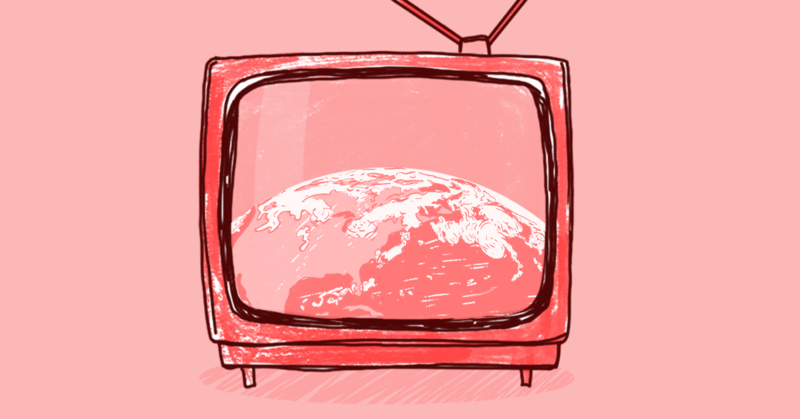 In reality, the content remained on the platform -- Live Action simply wasn’t allowed to promote the ads as such because they violated several of Twitter’s content policies. In other instances, this tactic has been deployed by anti-abortion groups to lambast Google’s page rankings or allege widespread media bias against right-wing or anti-abortion views. This Senate hearing is only the latest example of Republican lawmakers’ willingness to entertain inaccurate talking points claiming censorship of conservative views. In 2017, then-Rep. Marsha Blackburn (R-TN) deployed this tactic to generate attention and garner support after announcing her run for retiring Sen. Bob Corker's (R-TN) seat, which she ultimately won. Blackburn referred to this incident during the April 10 hearing as well -- even receiving an apology from Twitter’s representative. Early in the hearing, while questioning witnesses from Facebook and Twitter, Sen. Ted Cruz (R-TX) demanded to know why a 2017 tweet from SBA List President Marjorie Dannenfelser had allegedly been censored. Although the tweet was never actually removed from Twitter (and in fact remains up today), The Washington Post noted that the tweet had originally been rejected from paid promotion for violating that platform’s “health and pharmaceutical products and services policy.” During the hearing, Twitter’s witness affirmed that SBA List was generally “in good standing” for the purposes of advertising on the platform. Sen. Mike Lee (R-UT) also questioned why several of SBA List’s Facebook ads depicting premature babies in a medical setting were removed. Although the ads were ultimately allowed to run on the platform, Lee implied that they were initially flagged due to rampant liberal bias at Facebook -- an allegation the witness denied. 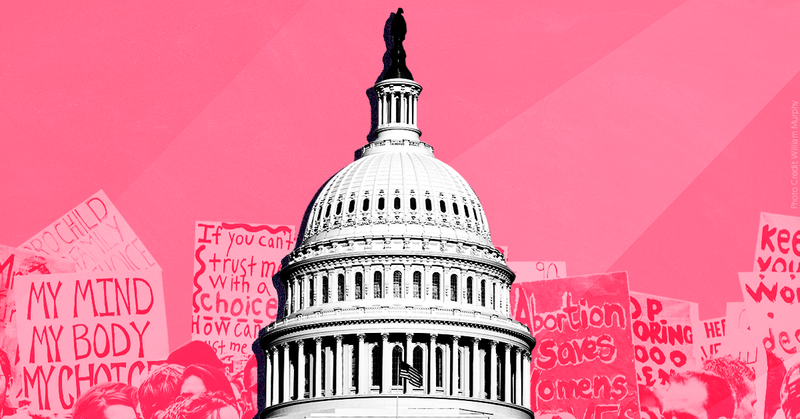 During the hearing’s second session, Unplanned and SBA List were both given a platform to repeat talking points about the alleged censorship of anti-abortion content online. In his opening testimony, Unplanned co-director Chuck Konzelman claimed that the temporary suspension of the film’s Twitter account was “suspect” and credited right-wing media personalities such as Fox News host Shannon Bream and National Rifle Association spokesperson Dana Loesch for raising awareness of the incident. SBA List’s Vice President of Government Affairs Marilyn Musgrave testified that her organization had “been fighting censorship of our content for more than two years” alongside other anti-abortion organizations that she claimed had experienced similar difficulties. When conservatives have previously attempted to hold hearings investigating the so-called bias of tech platforms, the results have featured laughable conspiracy theories about liberals censoring conservative content. 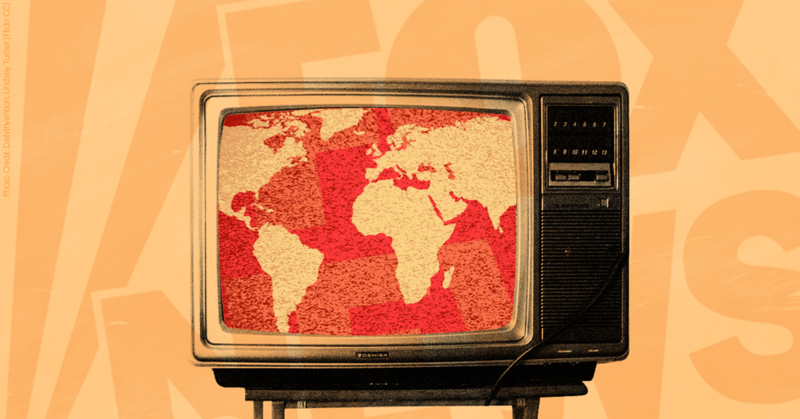 As this latest hearing demonstrated, anti-abortion and right-wing media will continue to falsely cry censorship to signal-boost their deceptive content, rile up supporters, and raise funds. 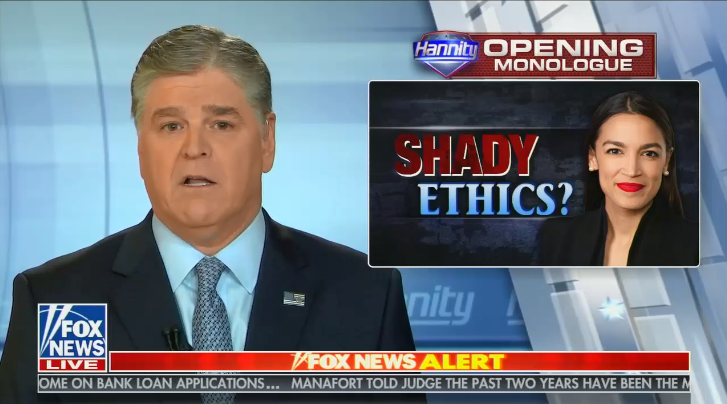 Given this track record, perhaps the only thing more predictable than right-wing and anti-abortion media’s invocation of censorship to market Unplanned was Senate Republicans’ willingness to give a platform to such a transparent ploy in the first place. Tucker Carlson: "We're being invaded" at the southern border - "this is how countries collapse"